8th Annual Apple Pie Giveaway! It is that time of year again, that's right, our 8th Annual 4th of July Apple Pie Giveaway is right around the corner! 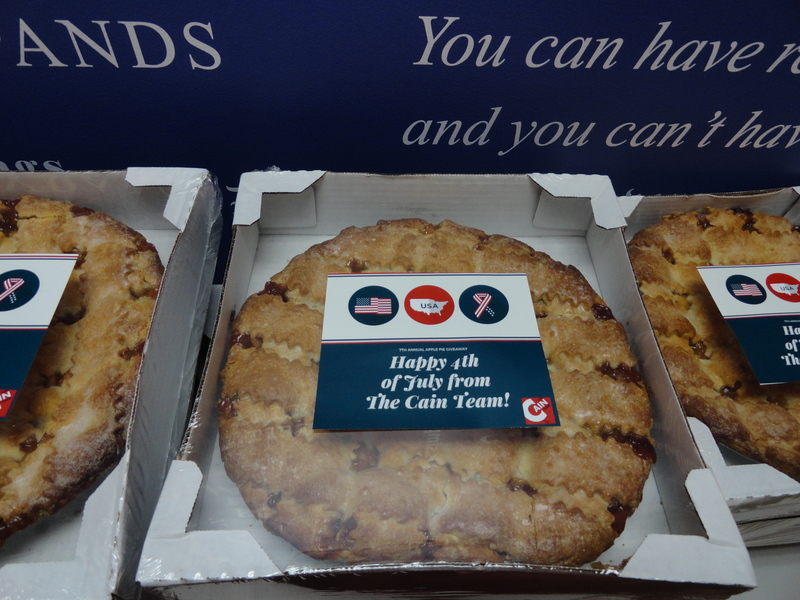 Since 2011, Cain Realty Group has proudly been giving out freshly baked apple pies to our amazing neighbors in Travis Country to commemorate the 4th of July. We believe nothing screams America more than a delicious piece of apple pie. 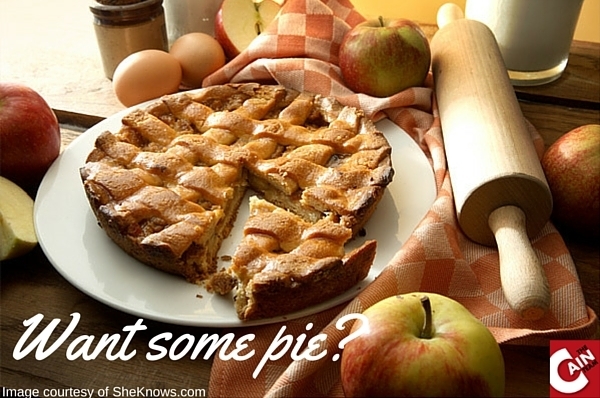 If you reside within the Travis Country neighborhood, click here to reserve your own apple pie. We will respond promptly with a confirmation email as well as instructions for picking up your pie from our office conveniently located just a few miles away. We will take registrations until the morning of Friday, June 29th, so please hop on ASAP to sign up for some goodness. We look forward to seeing you and giving you a complimentary apple pie! 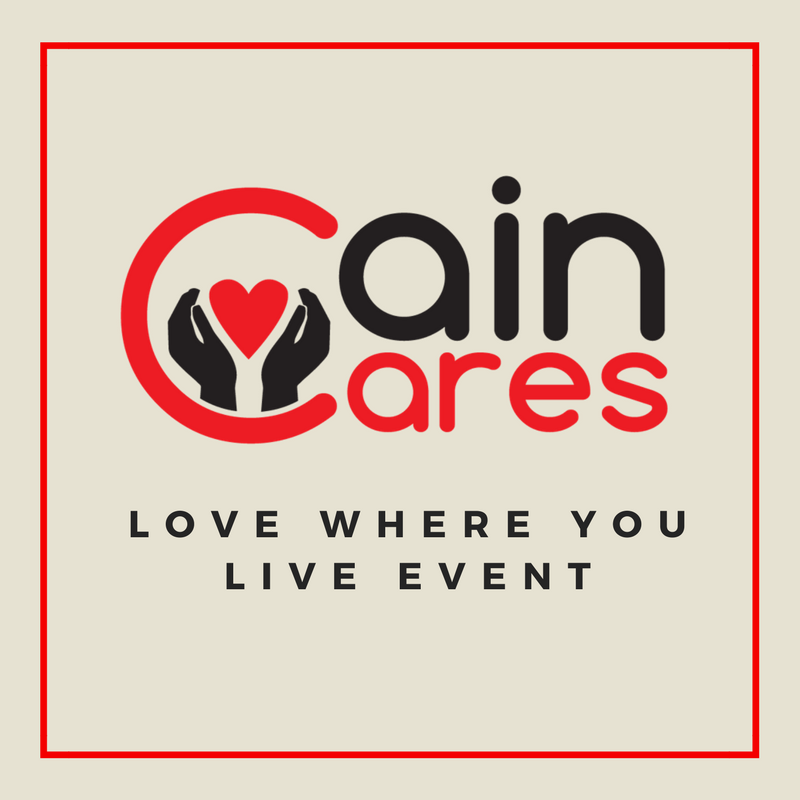 One major driving force we use to push ourselves to be successful as a team is our non-profit, Cain Cares. With every home sale, we are able to make a donation to our non-profit in the homeowner's name. Cain Cares gives us the ability to serve our clients, past clients, neighbors and team members in a time of need. Our goal is to help when help is needed most, and that is exactly what we had the pleasure of doing this past month. For our 1st Annual Love Where You Live Event we had the pleasure of serving the Feil family. Marvin and Melba Feil have been Travis Country residents for over 40 years. They have found a great sense of community within Travis Country and have made a ton of memories in their house. With a great amount of work put on Melba as the main home keeper, their beautiful home needed quite a bit of extra love and attention. This is when we stepped in to truly return their house back into a home. With the help of our amazing sponsors and team, we set out early Saturday morning on April 7th, 2018 to go to work on the Feil's family home. With 5 grandchildren, 2 great-grandchildren, and one great-granddaughter making memories in this house, it definitely needed to be brought back to its full potential. A few gallons of paint, new flooring, leaky roof repairs, and brand new fence later we had the opportunity to welcome Marvin and Melba into their new and improved home! Seeing the amount of gratitude on their faces is exactly why we do what we do. 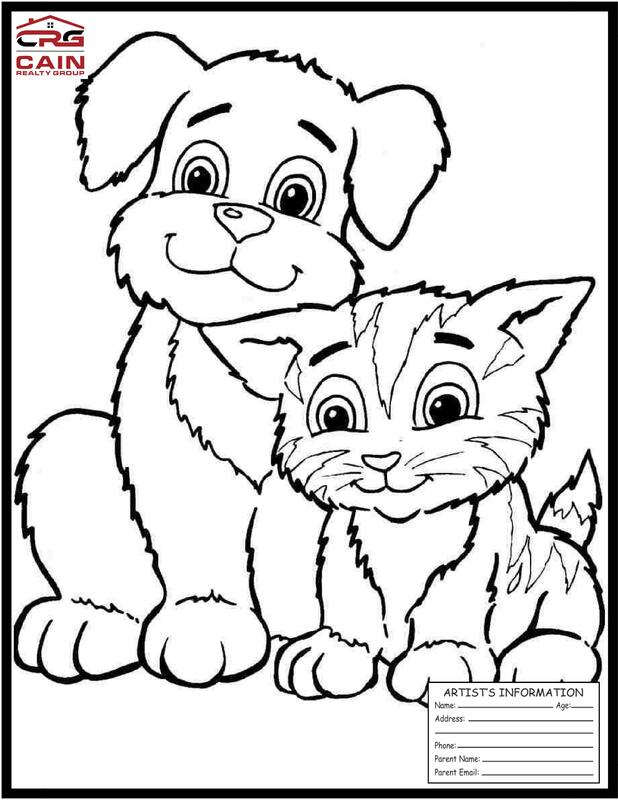 This is what Cain Cares is all about, lending a helping hand when it is needed the most. Austin Public Library now offers an eCard, which provides Austin residents 18 years and older access to the electronic resources available in the Virtual Library. 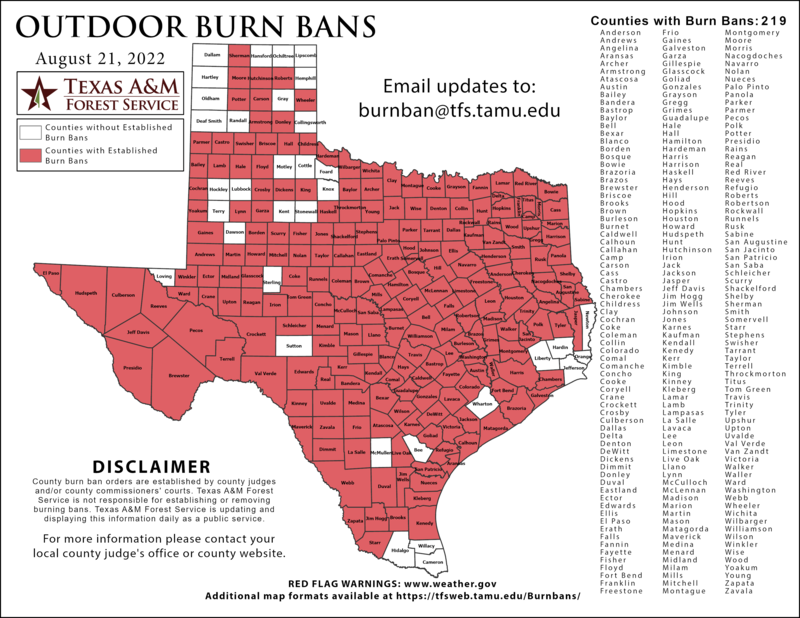 The eCard is intended to help homebound adults and busy Austinites access the library’s collection of electronic books, audio, music, and magazines without having to visit a library branch in person. 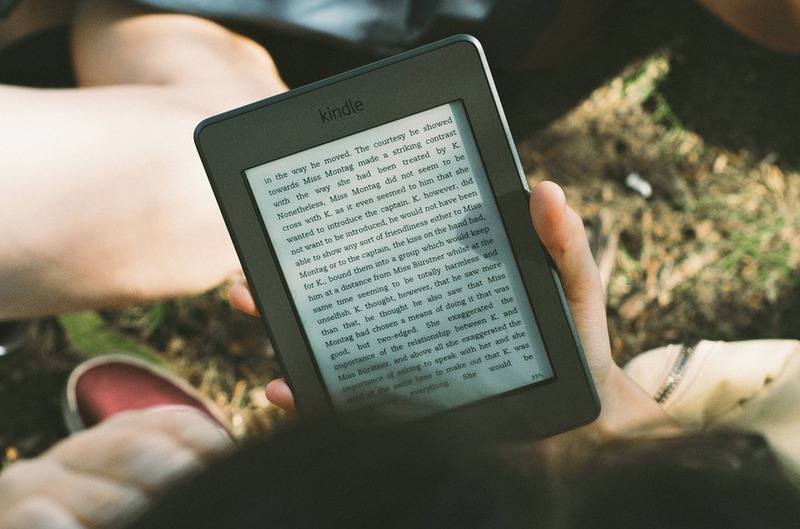 Download and stream eBooks, eAudiobooks, music, and movies to your device anytime, anywhere. To receive an eCard number, residents need to bring a valid photo ID and proof of their current address to an APL branch. Those with APL cards have access to the Virtual Library. Click here to apply online. Austin has a variety of awesome museums where you can explore Texas history, browse amazing art collections, try hands-on science activities — and so much more. The best news is that you can visit almost all of our area museums for free! You just need to know when to go. Luckily, Do512 has compiled a list of the best times to check out the museums in Austin! Thanks, Do512! Free Admission: The First Sunday of every month, 12 – 5 p.m.
Free Admission: Tuesdays, 9 a.m. – 5 p.m.; also free drop-in tours at 1 p.m. the first Sunday of every month. Free Admission: Tuesdays, 11 a.m. – 7 p.m.; also free drop-in tours at 1 p.m. the first Sunday of every month. Austin NYE Events for the Whole Family! 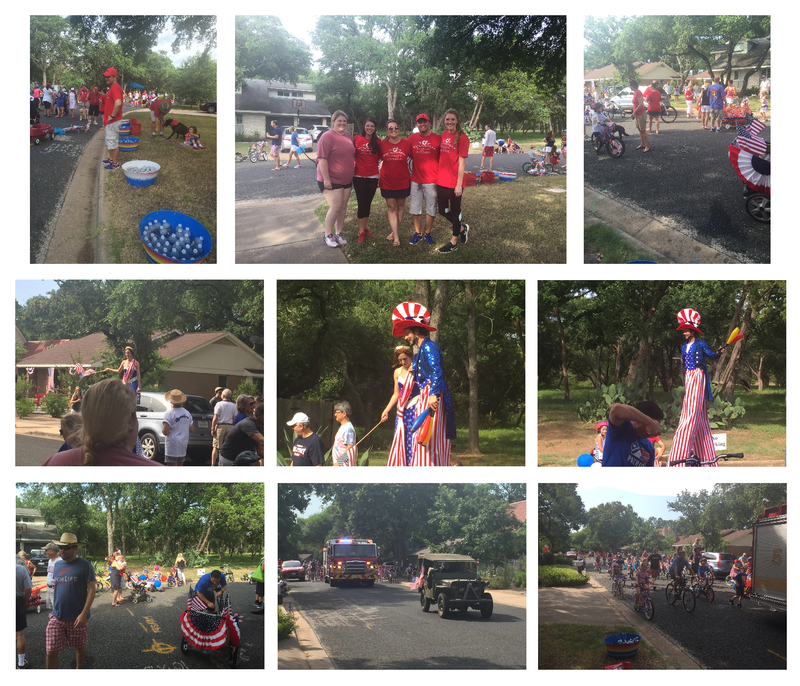 2017 was one for the books for our Travis Country family, as we loved spending tons of neighborhood events and activities with all of you. We are sure that 2018 will only get better! Ring in the New Year with these family-friendly events! Ring in the New Year with a free, fun and family-friendly celebration at Vic Mathias Shores with four stages, 22 local and regional bands, food trucks, kid’s activities and multiple art installations. The New Year’s Eve event, hosted by the City of Austin, kicks off at 3 p.m. culminating with a fireworks extravaganza at 10 p.m.
Dec. 31, balloon drops at 12 p.m. & 2 p.m.
Head to Thinkery for the second annual Noon Year’s Eve Balloon Drop & Bubble Wrap Stomp! Ring in 2018 a wee bit early with winter crafts, “snowball” fights, special performances and TWO separate balloon drops (12 p.m. and 2 p.m.). Why wait until midnight? The countdown to noon is on! Click here for additional details and tickets. A huge thank you to all our clients, past clients, and Travis Country neighbors for joining us this past Saturday for our Annual photos with Santa event! A holly jolly time was had by all, accompanied by tons of festive ornament designing and delicious cupcake decorating! Be sure to take a look at our video compilation of the holiday festivities. We enjoyed kicking off the holiday season with you all, and look forward to seeing you next year! Travis Country locals were shocked when a fire erupted in a residence in the area, prompting firefighters to cordon off the scene and prevent the quick-moving fire from spreading to nearby homes. 1. Schedule a regular home inspection, especially for electrical systems of old homes. Old homes require close monitoring of electrical wires to ensure that faulty wires that have been worn by time are detected and replaced before they could do any harm to the property and its occupants. 2. Remove junk from the house to prevent fire hazards that could start with small sparks. Stacks of old magazines and newspapers, oily rags, bottles/containers with flammable contents, and other similar items must not be stored inside the home. Conduct general cleaning in your home at least once per quarter. If there is a need to store flammable material in the home, make sure to keep it away from electricity, heat and direct sunlight. 3. Regularly check for vermin infestation. 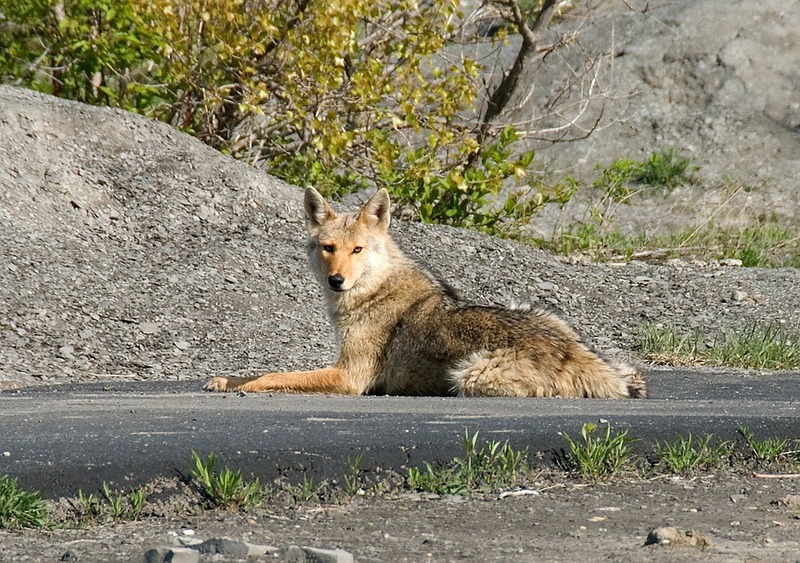 Pests such as house rats can do more harm than just nibbling on your food stores. Rats are somewhat attracted to the buzz of electricity, so don't be surprised to find wires chewed off. Keep the home free of rats and you can expect your house to last a few more years. La Madeleine on Brodie offers simple French-inspired fare at a reasonable price. The food inspirations originate mostly from the Loire Valley of France and have a simple appeal, much like the lifestyle of its inspirational country. Starting as a pastry chef at the Dallas location, Susan Dederen now serves as the company’s vice president of culinary and develops the menu for the stores. Breakfast, lunch and dinner are served throughout the day and are available for order online. The restaurant atmosphere has a simple, French Country appeal with the signature large fireplace in the center of each location. Patio seating allows patrons to enjoy their meal or coffee in the great Austin climate. The most popular items that La Madeleine offers are their bakery items. We recommend trying one of the seasonal fruit tarts, which is currently the Blueberry Creme Tart available for a limited time. One of the core values at Cain Realty Group is to give where you live. Each year in Austin, Keller Williams Realty hosts a food drive for all their Real Estate agents to participate in and of course the Cain Realty Group team got in on the action! On October 16th, our team passed out bags to over 500 homes in Travis Country, asking each home to fill the bag with can goods that could be donated to the Capital Area Food Bank of Texas. Two days later, we went back out to collect the filled bags. With the help of Travis Country residents, our team contributed toward a total of 25,500lbs of food donated in the Austin area! Thanks to those of you whose participation made this happen! 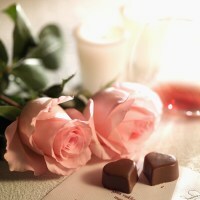 If you are stressing about Valentine's Day, then Cain Realty Group is here to help! Our team has compiled a list of fabulous restaurants for an Austin Valentine's date near Travis Country. We have tons of great ideas to help you plan your best Valentine's Day. February 14th may be one of the busiest nights of the year for the restaurant industry. Many eateries in the area require reservations for Valentine's Day. If you aren't so great with advance planning, the team at Cain Realty Group recommends Jack Allen's Kitchen (located in Oak Hill) which is a personal favorite of the team for brunch.